At Community West, we believe high quality personalized care and a strong sense of community can elevate a young person’s self-esteem and renew their desire for life. We offer specialized mental health treatment services for adolescents and young adults with a primary focus on mental health challenges such as crisis, trauma, loss, and developmental difficulties. Community West clients receive at least one individual psychotherapy session each day they are in treatment provided by licensed clinicians with years of post-graduate experience. Our emphasis on individual attention is balanced by community involvement through dynamic group experiences, family therapy, and experiential activities. Community West has two distinct treatment services offered at different times during the day. Our Youth Services for adolescents (ages 13-17) are provided during after-school hours (4PM-7:30PM). Our Young Adult Services are provided during morning and early afternoon hours (9AM-3PM). Both programs enable our clients to bring out the best in themselves by empowering them with more effective approaches to life’s challenges and through the discovery of their own unrealized talents, capacities, and strengths. By participating in individual therapy, group therapy, family therapy, and experiential activities, our clients receive the most comprehensive outpatient treatment available. Our Integrative Wellness Services are designed to bridge therapeutic body-based practices with our mental health services. By integrating the two, clients gain a better understanding of how their emotions and thoughts impact their bodies and receive tools to help them feel more comfortable in their skin. Integrative Wellness Services can be combined with any of our specialized programs and include acupuncture, nutritional counseling, and therapeutic massage. 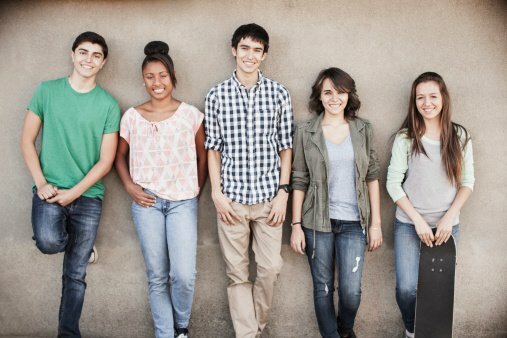 Our Youth Services (ages 13-17) are specifically designed for adolescents struggling with symptoms of anxiety, depression, and other serious mental health challenges. We provide our clients and their families an intensive alternative to wilderness programs, residential treatment centers, and therapeutic boarding schools by keeping families intact during the treatment process. Our Young Adult Services are tailored to suit a range of mental health challenges and are developed to prepare and equip young people to face the unique pressures of contemporary adult life. We provide our clients and their families with innovative treatments within a supportive therapeutic community. Our treatment approach is integrative and emphasizes the overall well-being of our clients by employing interventions that target both short-term symptom relief and underlying dynamic issues, which together support our goal of long-term development, health and recovery. At Community West we understand how mental health challenges can impact a teen or young adult’s academic performance and overall school experience. In fact, social and academic pressures can be overwhelming for young people struggling with mental health issues and frequently contribute to the development of more severe difficulties. Many parents worry that sending their child for intensive mental health treatment may disadvantage them socially and academically. However, we have found that intensive mental health treatment combined with effective academic support not only facilitates improved social skills and the achievement of academic goals, it is often necessary to prevent further social, emotional and academic withdrawal. Our experienced clinical team and coordinated academic liaison services provide the necessary support to mitigate academic setbacks and help clients address psychological hurdles while maintaining their academics. Our academic liaison services provide coordination of therapists, educational consultants, neuropsychologists, school psychologists, tutors and mentors with years of professional and life experience. Our academic liaison ensures a productive relationship between schools and families. They act as the “quarterback” to facilitate an academic plan that takes into account the client’s therapeutic needs and the school’s curricular requirements. The academic liaison consults with the clinical team to determine how to best implement academic support so client’s can get back on track with their schoolwork.  The academic liaison will collaborate with the clinical team at Community West to determine the right balance of academic rigor and clinical services in the context of the client’s ongoing mental health needs. They will also coordinate psychological and neuropsychological assessments (if needed) to see whether a student will benefit from special accommodations or a different learning environment. A customized academic plan will include one-on-one tutoring either at home or on-site at Community West. Experienced tutors and in some cases educational therapists will oversee schoolwork and integrate executive functioning into the sessions. Standardized test preparation is also available. These services may be provided at the home, school, or at Community West depending on the academic and emotional needs of the client. Session notes will be sent to Community West and parents so everyone is current with the client’s academic progress. A comprehensive assessment is a powerful tool to help individuals understand themselves, their learning styles, psychological functioning, and to identify their strengths and weaknesses. Our goal is to help each individual to understand how he or she can be most successful. We specialize in evaluating diagnoses related to learning based disorders and disabilities, attention based disorders (ADHD), social/emotional functioning, and executive functioning. We work with children, adolescents, and adults offering comprehensive neuropsychological evaluations, psychological and educational testing, as well as consultation services for educators, learning specialists, and psychologists. Community West is independently owned and operated by seasoned clinicians with a passion for helping young people and their families. John F. Grienenberger, PhD is a clinical psychologist and attachment researcher. He was Clinical Director of a local psychological treatment center (2012-2016), where he developed new services including a family program, an assessment clinic, and a Mentalization Based Treatment program. He is the founder of the Reflective Parenting Program, a core component of the non-profit Center for Reflective Communities, of which he is currently the Co-Director. 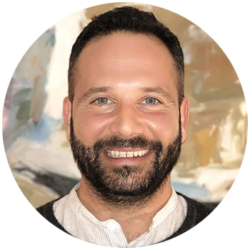 Sacha Bollas, PsyD, MSc is a clinical psychologist and candidate in psychoanalytic training. He has a wide-range of experiences working in hospital, residential, and outpatient settings with children, adolescents, and adults. 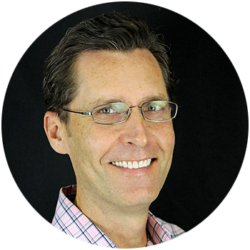 Dr. Bollas maintains a private practice where he specializes in individual and group psychotherapy. 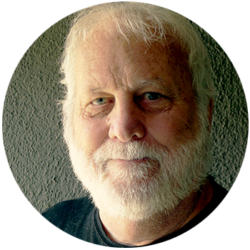 W. Preston Lear, PsyD, PsyD, LCSW holds doctoral degrees in both clinical psychology and psychoanalysis. He is a licensed clinical social worker with over 20 years of clinical experience working in school, residential and non-profit settings. Dr. Lear maintains a private practice working with adolescents and adults. 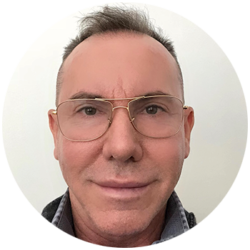 Marc Sanders, PhD, FIPA, is a clinical psychologist and psychoanalyst with over 20 years of clinical experience. He has a wide-range of experiences working in intensive outpatient, residential, and psychiatric hospital settings with children, adolescents, and adults. Dr. Sanders maintains a private practice where he works with adolescents, adults and couples. Samuel L. Wilson, MD is a psychiatrist and psychoanalyst with decades of experience working with adolescents and adults in a range of settings. He is Assistant Clinical Professor of Psychiatry at UCLA and Clinical Staff in Psychiatry at USC. He is also Past President and Training and Supervising Analyst at the New Center for Psychoanalysis. Dr. DeLoatch is a board-certified psychiatrist, specializing in General Adult and Child & Adolescent Psychiatry. She completed both residency and fellowship at the Johns Hopkins Hospital in Baltimore, MD. She served as attending psychiatrist and Clinical Assistant Professor at the University of Maryland Hospital and has provided consultation and liaison services for UCLA Santa Monica Hospital. Dr. Nora Goudsmit is a clinical psychologist, specializing in neuropsychological testing and assessment. She completed her postdoctoral fellowship in clinical neuropsychology and rehabilitation research at Mount Sinai School of Medicine in New York City where she was a clinical supervisor of psychology interns and externs. 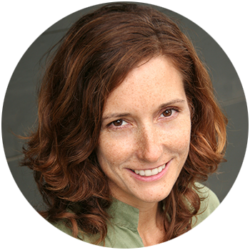 Dr. Ellis is a clinical psychologist, professor, and certified massage therapist with over 10 years of experience working with adolescents and adults in residential, intensive outpatient, and private settings. 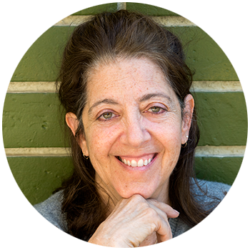 She is the founder of an integrative bodywork approach and interdisciplinary treatment model that specializes in bridging the brain, mind, and body. 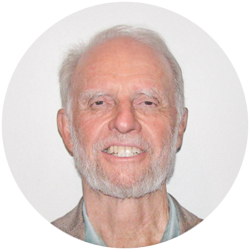 Christopher Bollas, Ph.D. is a Member of the International Psychoanalytical Association and has been practicing for over fifty years. Former Director of Education at the Austen Riggs Center he was Visiting Professor of Psychoanalysis at the Institute of Child Neuropsychiatry of the University of Rome. He is a prolific author and international lecturer. Dr. Flavio Marenco is a licensed psychologist who specializes in the cognitive-behavioral treatment of OCD, hoarding, and anxiety disorders. Dr. Marenco gained several years of postdoctoral training and experience in the OCD Intensive Treatment Program at UCLA where he trained under IOCDF Scientific & Clinical Advisory Board member Jamie Feusner, MD. His training included the delivery of exposure and response prevention (ERP) and other cognitive-behavioral interventions. Leslie Reynolds Rottman, LMFT, holds certificates in addiction counseling and early childhood education as well as several trauma-healing modalities. She maintains a private practice and has worked in many capacities in both residential and outpatient primary psychiatric, dual diagnosis, and trauma focused treatment for the past 19 years. Leslie is a passionate and natural connector of people with community. 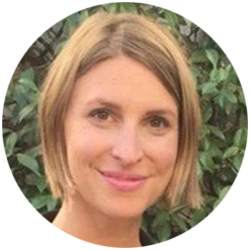 Annie Wilson, MS, LCSW is a psychotherapist with extensive clinical experience working in private practice and community mental health for over 18 years. 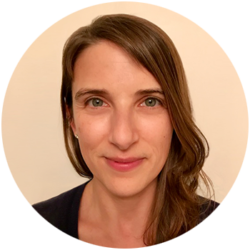 She is trained in Sensorimotor Psychotherapy and integrates this somatic and trauma-focused intervention into her practice. 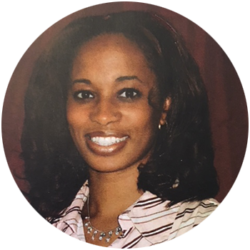 Ms. Wilson is a Senior Trainer and clinical supervisor at both the Center for Reflective Communities and Family Service of Santa Monica. Nathalie Kunin, MA has extensive experience teaching, consulting and educating parents on how to help their children succeed academically and navigate the educational system. She works closely with students of all ages as well as private and public school administrators throughout Los Angeles and beyond. 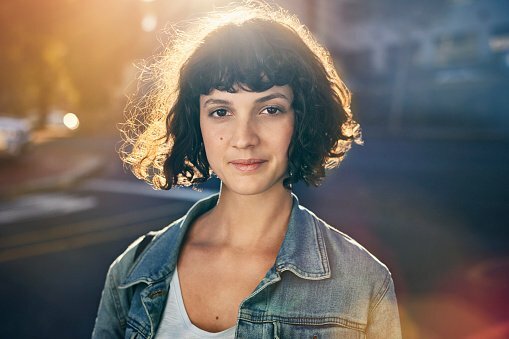 Nathalie’s academic liaison services offer Community West clients a fully integrated approach to engaging academic support and mental health treatment.